Pencils Books and Dirty Looks: Welcome! Happy New Blog!! 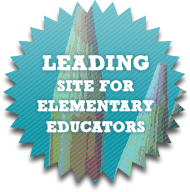 I'm so excited to be entering the blog world to share teaching ideas and stories with other teachers. A BIG thank you to Erika and Misty at Honey Bunch Blog Design for working with me and creating such a perfect design for my new blog! Now, a little bit about myself! I just finished my 18th year of teaching. Eight of those years were in special education and the other ten were in first grade. Next year I will be moving up to 3rd grade! This was a voluntary move and I'm really excited for the challenge! On a personal note, I have been married to my wonderful husband for 18 years (on June 18th)! We have two beautiful daughters ages 13 and 11. In my spare time I like to run and read (and should probably add blog to the list). Please feel free to check out my TpT and TN stores. At this point I have only uploaded one item but have lots of projects in the works. 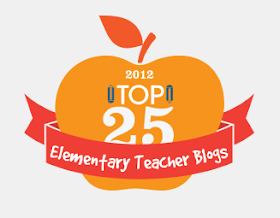 Thanks so much for taking the time to read my blog! Just found you through Honey Bunch Blog Designs. Welcome to Blog Land! 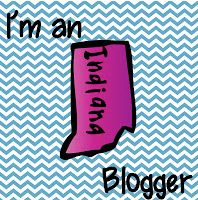 Aimee, welcome to the world of blogging! I've been teaching for 17 years! We are sure at it for a long time! I still love it and I go to work happy every single day. I'm happy to be your newest follower. Your blog is beautiful! Found you through Honey Bunch Blog Designs. Cute blog! I too am brand new to blogging, but not to teaching! I am in SC and was a special ed teacher for 9 years, then 4th or 5th ever since! Your blog looks great - I just hired Honey Bunch to redesign mine too to make it look official=) Looking forward to staying in touch - feel free to check out my blog too- just got my 10th follower today!